2 Bedroom duplex Flat, Duplex, Kitchen / Dinner, Living Room on the first floor, two double bedrooms and bathroom on the second floor. Currently being repainted throughout. 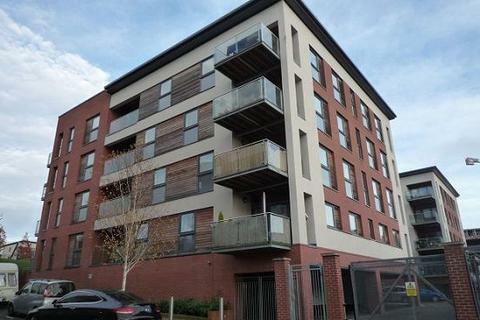 Marketed by Arden Property Centre - West Midlands. Marketed by Paul Carr - Four Oaks. The I-Land development is close to all City amenities, shopping, public Transport and a short walk to Grand Central Station. 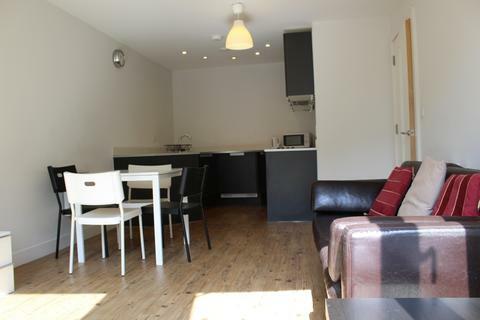 The apartment is fully furnished with balcony and car parking. 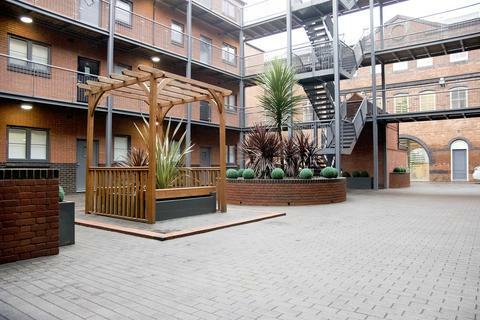 Marketed by Greystone Lettings And Property Management - Birmingham. 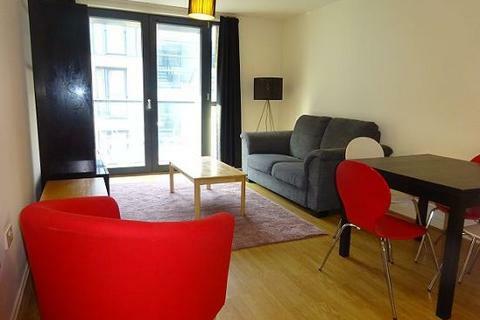 *** Available 14th May 2019*** A two double bedroom apartment available in the Latitude building. Marketed by Northwood - Birmingham. 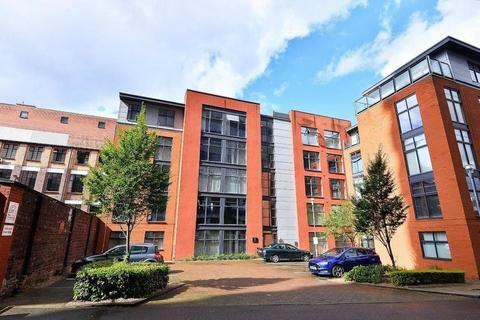 *** Available 16th May 2019 *** Northwood Birmingham are pleased to market this delightful third floor two bedroom apartment, located in the ever popular Park Central Development. 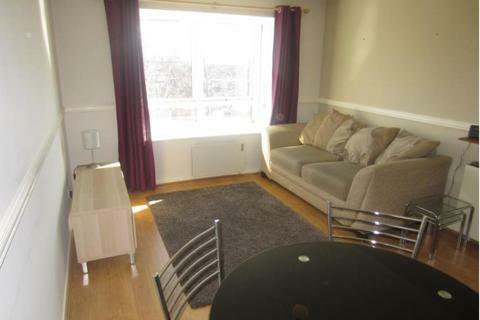 *** Available 10th April 2019 *** Spacious two bedroom fully furnished apartment on the east side of city. **NO ADMIN FEES** **Available NOW! 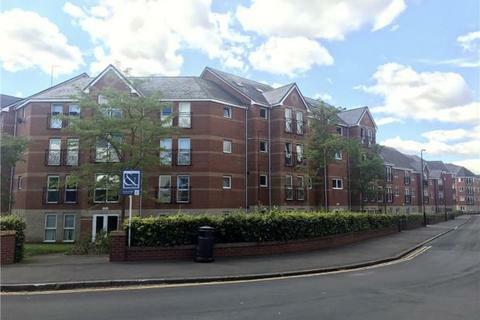 ** Northwood Birmingham are pleased to present this 2 bedroom 2 bathroom property in the popular Southside development! 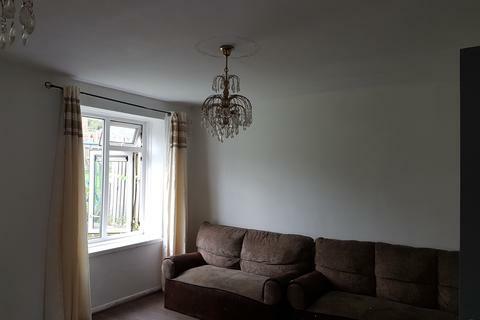 Marketed by haart Estate Agents - Harborne. 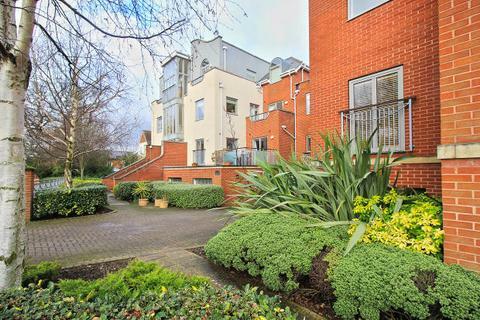 This stunning two bedroom duplex apartment is available on a furnished basis from June through John Shepherd Lettings. 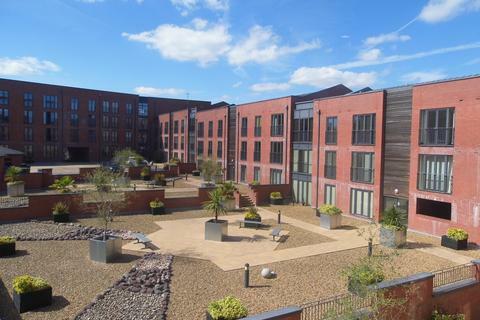 John Shepherd Lettings are pleased to offer this 3rd floor purpose built furnished two bedroomed apartment set within walking distance of Queen Elizabeth Hospital and Birmingham University. 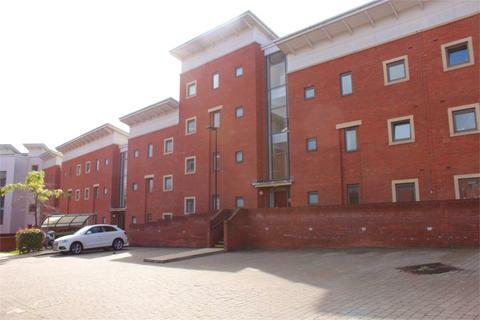 Two bedroom unfurnished second floor apartment available immediately with two secure underground parking spaces! Call John Shepherd today to arrange your viewing. Marketed by John Shepherd - Dickens Heath. 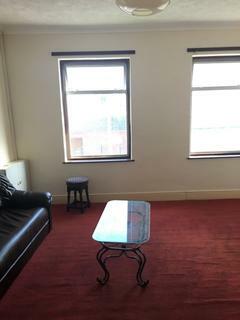 John Shepherd are delighted to present this two bedroom apartment located closely to the sought after Jewellery Quarter and local amenities and transport links. Marketed by John Shepherd - Birmingham. Marketed by Whitegates - Wolverhampton. Marketed by Paul Estates - Smethwick. NO ADMIN FEES. Available now. 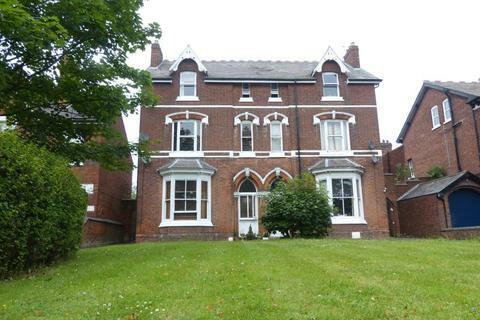 This two bed, two bath apartment in this Grade II Listed Victorian conversion is a must see. 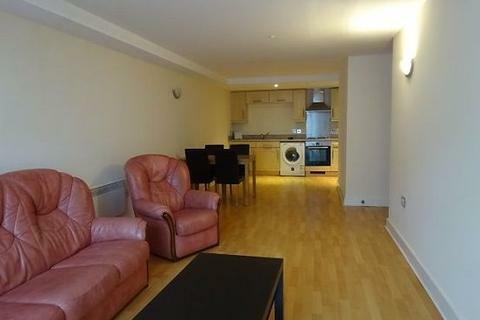 Unfurnished with allocated parking. 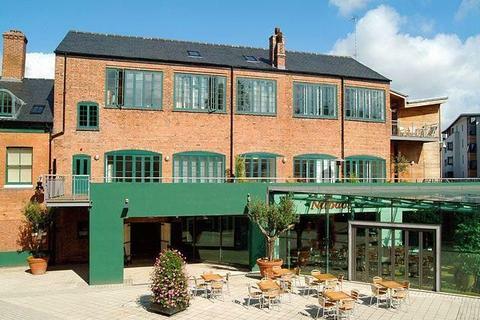 Marketed by York Laurent - Birmingham. 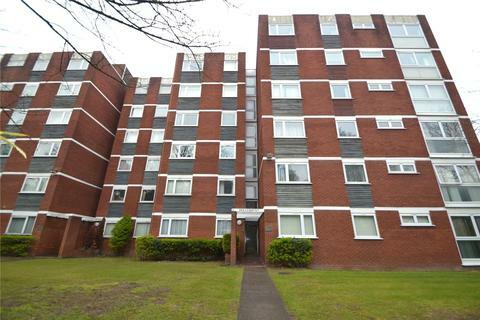 Marketed by Armstrong Property Management Services - Coventry. Marketed by Allsopp & Allsopp - Coventry.  Marketed by Direct Property Lettings - Dudley. 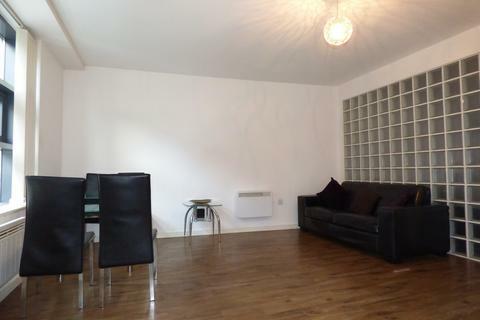 A 2 Bedroom Maisonette To Let. Marketed by Lloyds Property Services - Erdington. 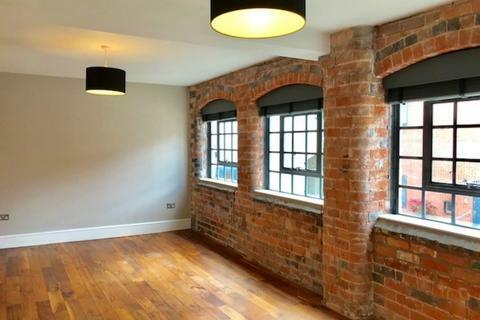 We are delighted to present to the market this bright and spacious two-bedroom apartment in the secluded Water Street Court development, located in the heart of the Jewellery Quarter and just a stones throw away from St Paul's Square. 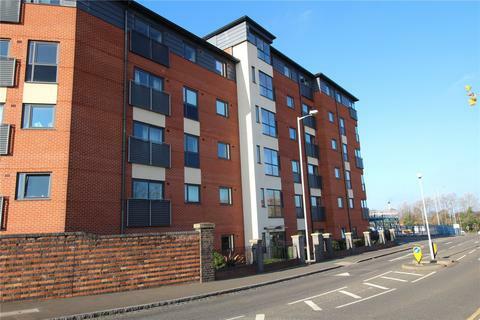 Marketed by James Laurence Sales And Lettings - Birmingham. 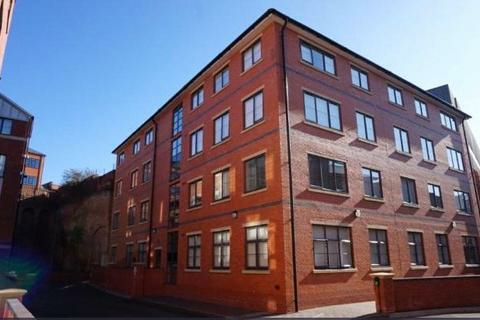 A bright and spacious two bedroom apartment located in the heart of the sought after Jewellery Quarter. 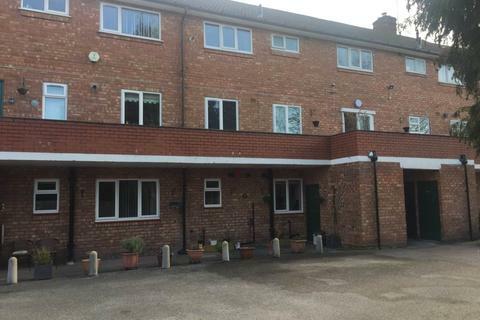 John Shepherd are pleased to present to the market this Two Bedroom, Unfurnished property in the popular Hollymount Development which is located on the Hagley Road, which benefits from a number of local amenities and quick access in and out of Birmingham City Centre. 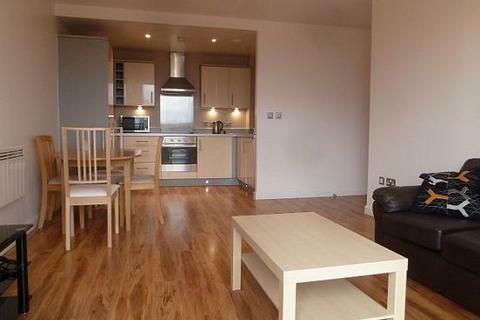 Marketed by Rhubarb Property - Birmingham.